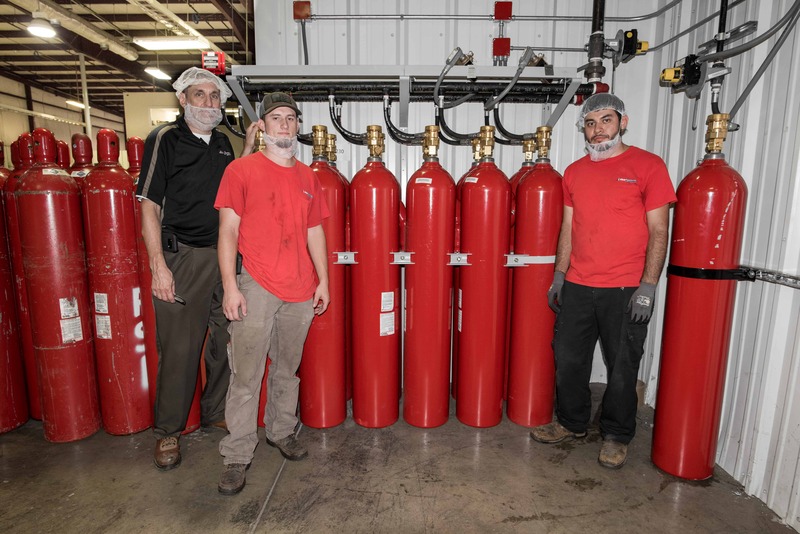 Your fire suppression systems including FM-200, CO2, and Halon must be inspected semi-annually at a minimum. 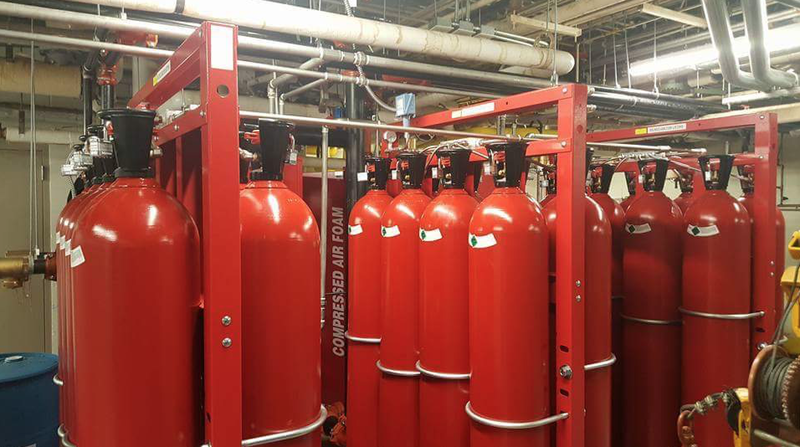 Engineered fire suppression systems protect your mission critical assets from fire by discharging CO2 or a clean agent instead of potentially destructive sprinkler water. 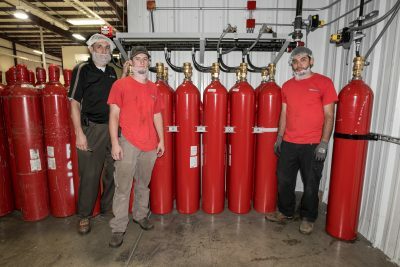 Fire Systems, Inc. has decades of experience servicing all types of fire suppression systems including CO2, Halon, and FM-200. We are experienced and mindful of the certifications, permits, and requirements demanded by local building, fire departments, and insurance providers. Our software system keeps track of when inspections are due so you never have to worry about being late on required inspections. 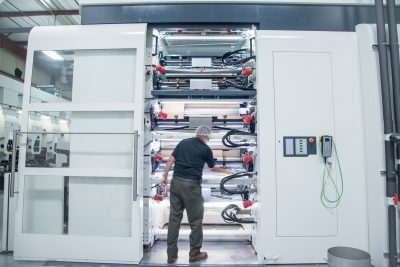 We can also provide training in the proper use and maintenance of your system. 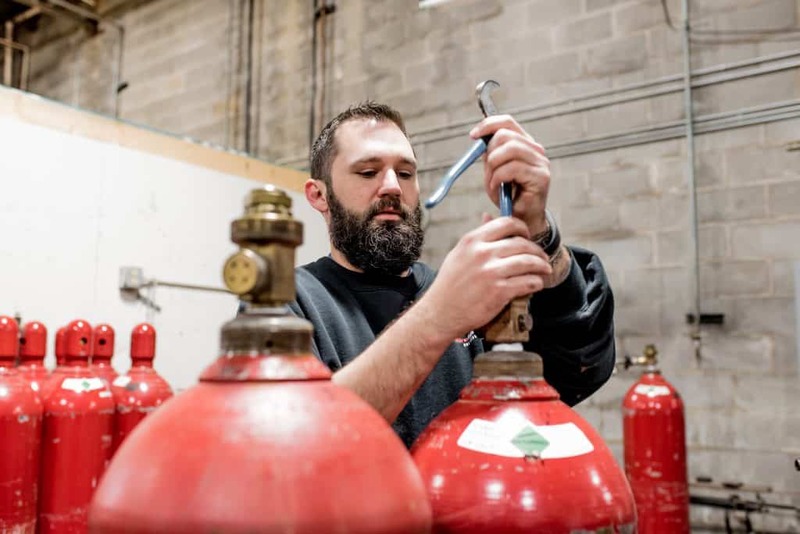 Inspections are performed using Fire Systems technicians—with no sub-contracting; this gives us better control over the quality of service we are able to provide. 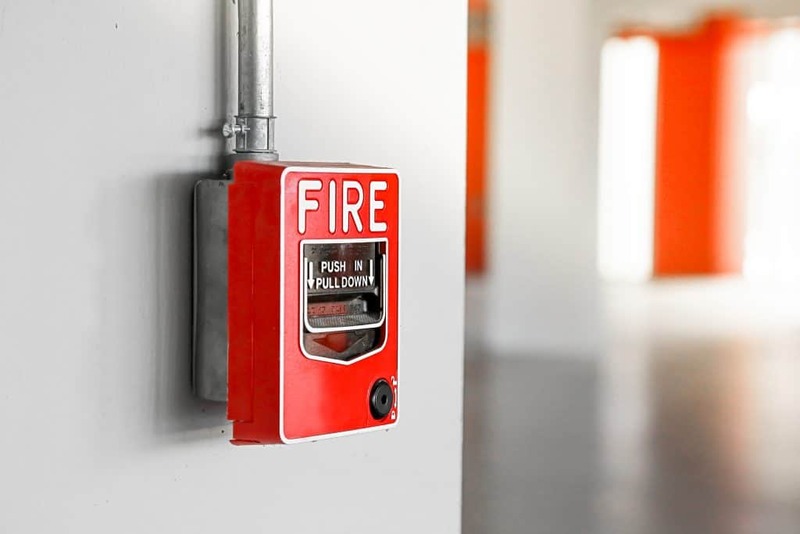 We schedule fire suppression system inspections at your convenience – even same day – so that you don’t have to stagger your fire safety inspections throughout the year. 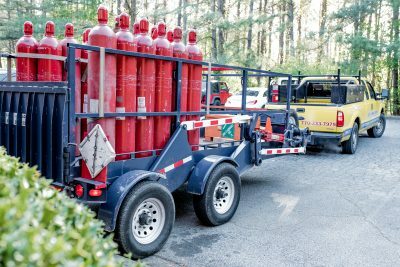 Fire suppression system safety inspections typically consist of both visual inspections and functional testing of your systems. 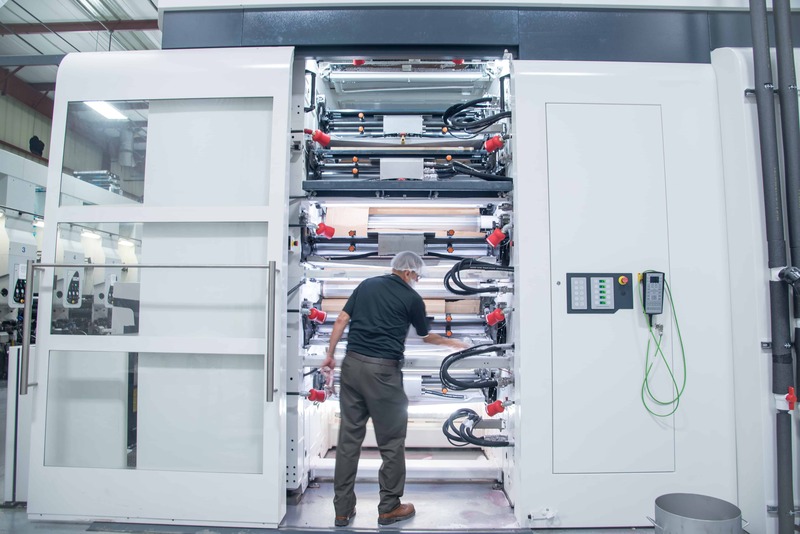 Our technicians are fully trained and certified to ensure that your systems are fully functioning. Halon production was banned in 1994 due to its harmful effects on the environment, so it must be handled very carefully. Although it is no longer manufactured, it is still acceptable to use the agent in your fire suppression system. 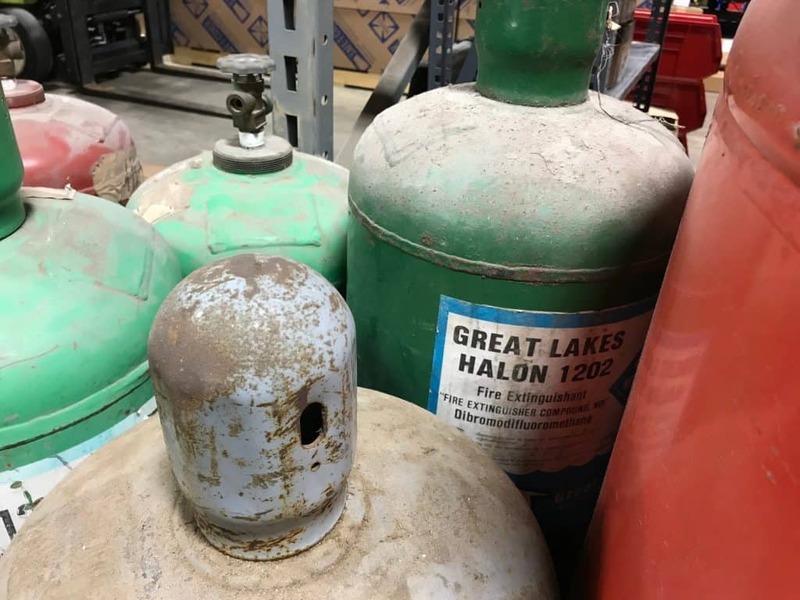 We offer Halon recycling for our customers who wish to remove these older systems. Commercial kitchens contain all the elements necessary for a fire. Grease and cooking oils provide the fuel. Oxygen is always available, and heat can come from a variety of sources like an open cooking flame or electrical shorts. Fire spreads quickly over cooking surfaces and to hard-to-reach areas like hoods, plenums, vents and ductwork. 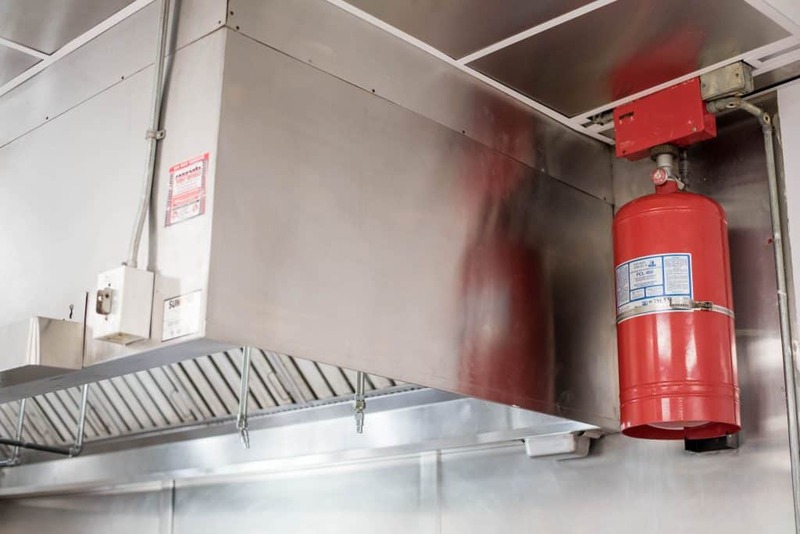 Kitchen fire suppression systems are pre-engineered, UL 300 compliant, automatic systems that protect kitchen hoods, ducts, plenums, range tops, etc. These systems must be inspected routinely in order to be code compliant. 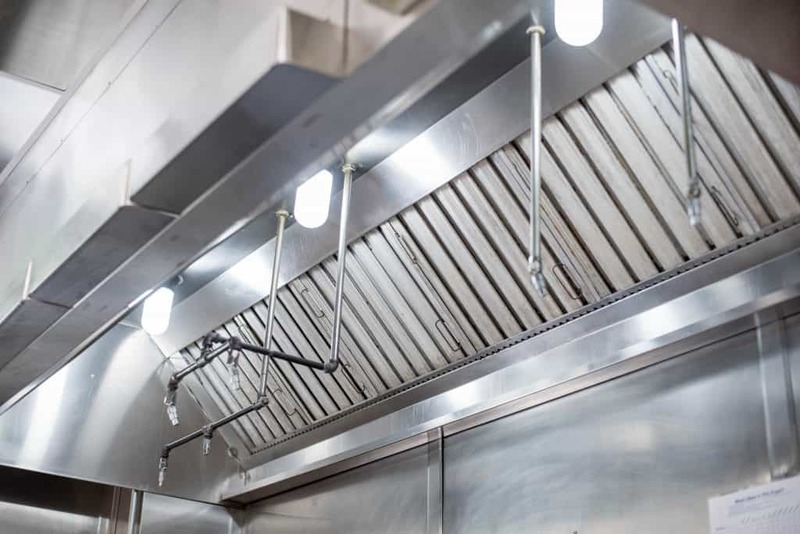 We perform all necessary inspections and maintenance on all types of kitchen hood systems. Commercial cooking areas cannot afford an interruption in operation caused by a fire. Insurance statistics prove that if a restaurant has a fire, it may never reopen; those that do have lost time and money in the form of personal injury treatment, equipment replacement and higher insurance rates. In recent years, the development of high-efficiency cooking appliances and a switch to vegetable cooking oils have increased the threat and occurrence of fires that are more difficult to extinguish. 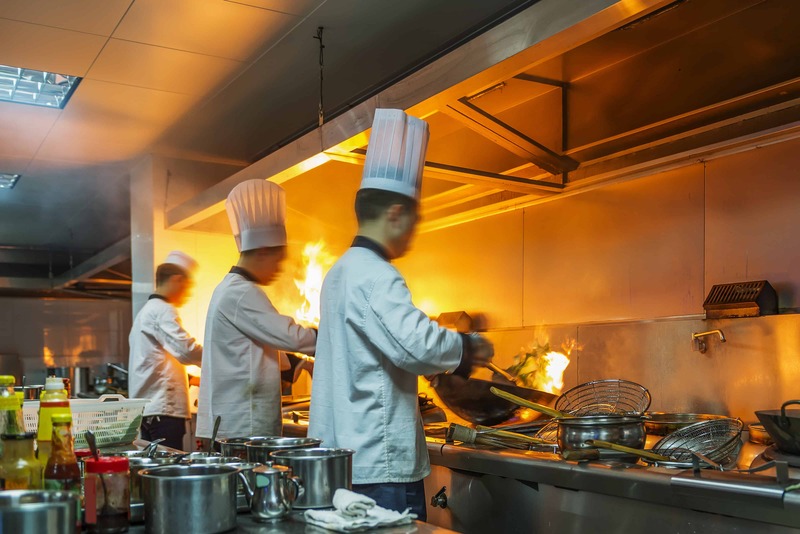 Since many commercial kitchens operate long hours and are staffed with people untrained in firefighting, it is imperative to have a fire protection system that combines both automatic fire depletion and suppression. 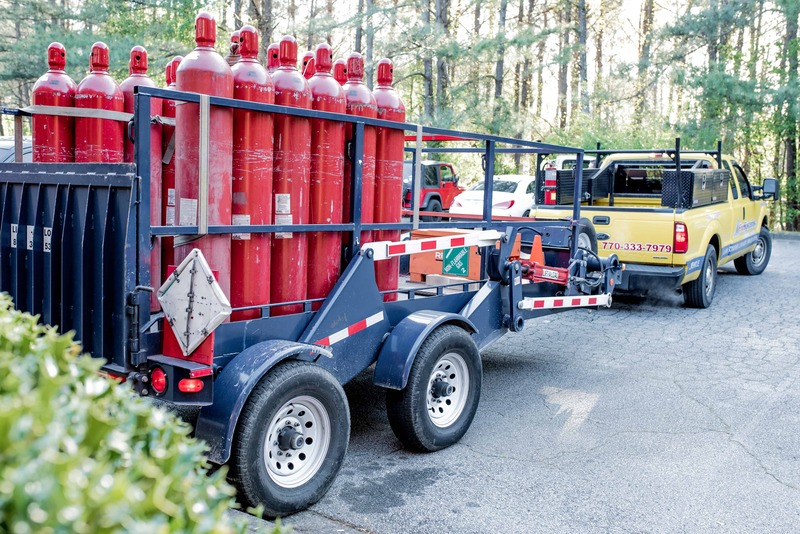 Want To Learn More About Our Fire Suppression Systems Inspections?